Why DOK Matters EVERY DAY! Suzy Short is currently the Director of Curriculum and Instruction at the Educational Service Center of Lake Erie West in Toledo, Ohio. She has worked for the past 34 years as a classroom teacher, building and district administrator, and educational consultant. 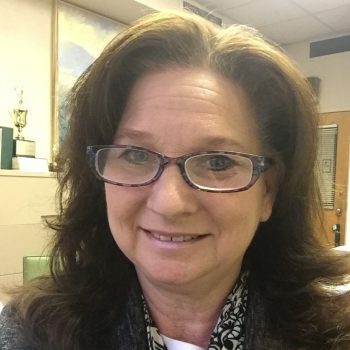 Suzy has extensive experience in curriculum writing, assessment literacy and in creating and providing professional development opportunities for teachers and school administrators. She is passionate about providing relevant and practical information to assist schools in being more productive and successful in “allowing students to show evidence of their knowledge” in every possible setting- including on high stakes tests.